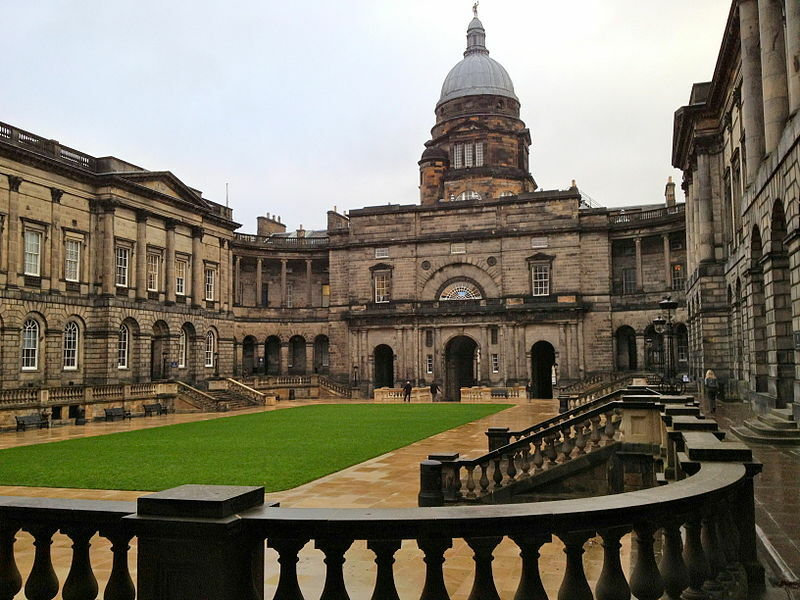 The 2013 annual conference of the Society of Legal Scholar is in full swing at the Edinburgh Law School. There is a great programme, notably in the IP/IT sections. Unfortunately, I am going to miss the first few days because I am just starting my new job at Edinburgh. Will be presenting on Thursday and will attend all the IT events this day and Friday.